Visit the Retreats for You Facebook Page to see more info, pics and videos, or click here to read the super reviews - including from guests coming back since it's been under new management. 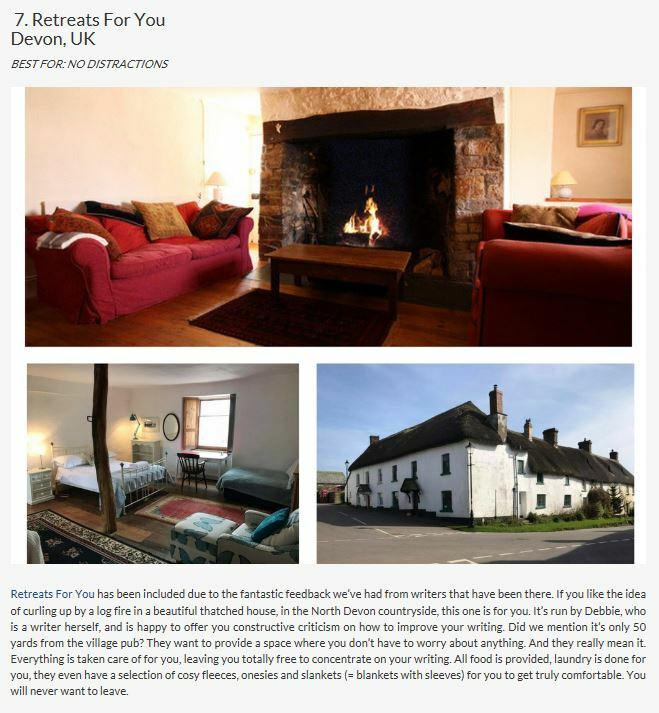 But the main info is all on the website - www.retreatsforyou.co.uk so do go have a gander! STOP PRESS - August is now nearly full on our Mon-Fri retreats on 7,14 & 21. Couple of spaces on 28th Aug, that's all. Firstly, we were all chuffed to see this new rave review go up online this week – thanks to Gail Aldwin for alerting us. This site gives its take on the top ten writing retreats to go to for serious writers. And guess what? We made it onto the list! They say very complimentary things and call Retreats for You the ‘best for no distractions’! 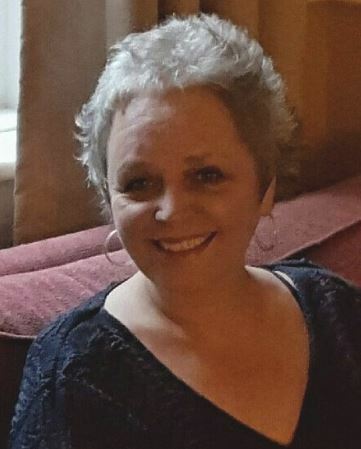 It’s former guests who have alerted them, and of course the current Facebook reviews – which are currently 31 in total and all five stars – including most since Wendy and I took over this year from lovely Deb. Click here to read it all. And if you agree, do feel free to leave a comment there, or on our Facebook page here. 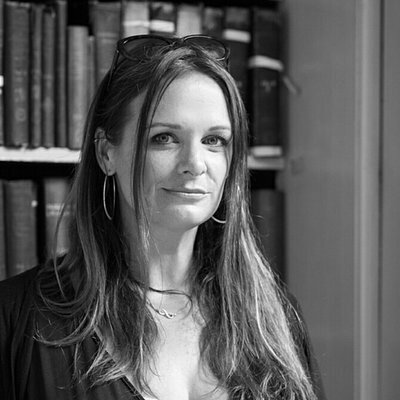 Rosie Dean has written a super description of what it’s really like to come here if you’re a writer too – go here to read hers. What would yours be, if you are a returner? If you’re curious, book a week and see for yourself. Yoga Week August 14th – is practically full – do let us know if you’d like to grab the last remaining places - £395 including a morning and an evening session of gentle stretch yoga. Plus a healthy menu for the week. Non-writers welcome. QVC viewers week Aug 21st or October 2nd. Just regular pricing of £90 pppn, ie £360 – come meet like-minded people, walk Daisy and Gracie the Labradors and really relax – everything is done for you, no chores. 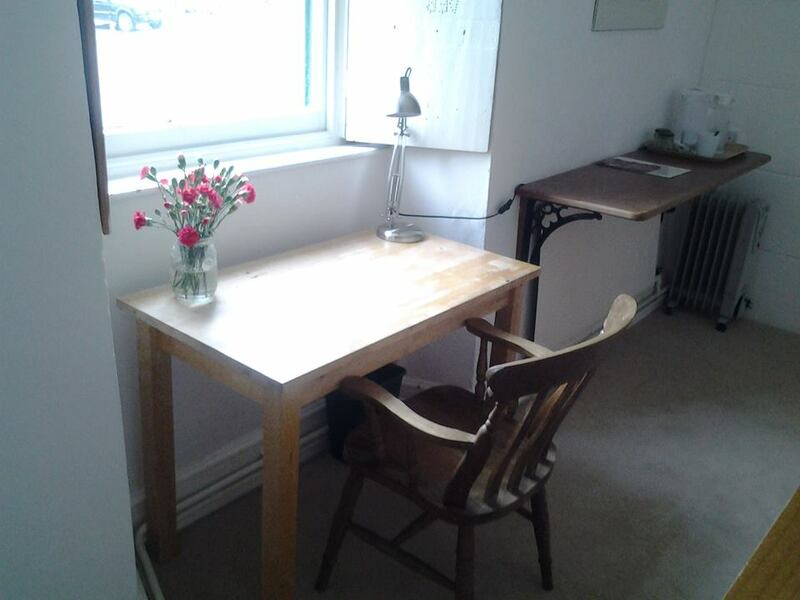 Special Deals for last minute – if you’re an academic and need to get your thesis finished pronto, or a novelist with a deadline, come to us in July. Finally, we have a new website! It’s up and running at last. There have been a few gremlins in the system but mostly ironed out now. If you spot one, let us know! You can check availability and book through the new website now or if you prefer you can still email us with your enquiry. 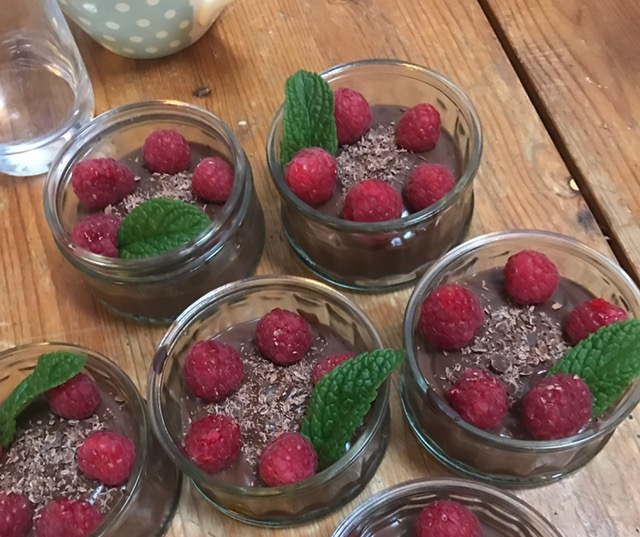 Chocolate mousse with fresh local raspberries and mint from the garden - a favourite amongst our guests for hot days or for a rich tasty dessert after a light dinner. Dark chocolate whisked with custard for an easy delicious mousse! By the way, we have some famous authors who come to write at our lovely Retreat. Cally Taylor is one of them.